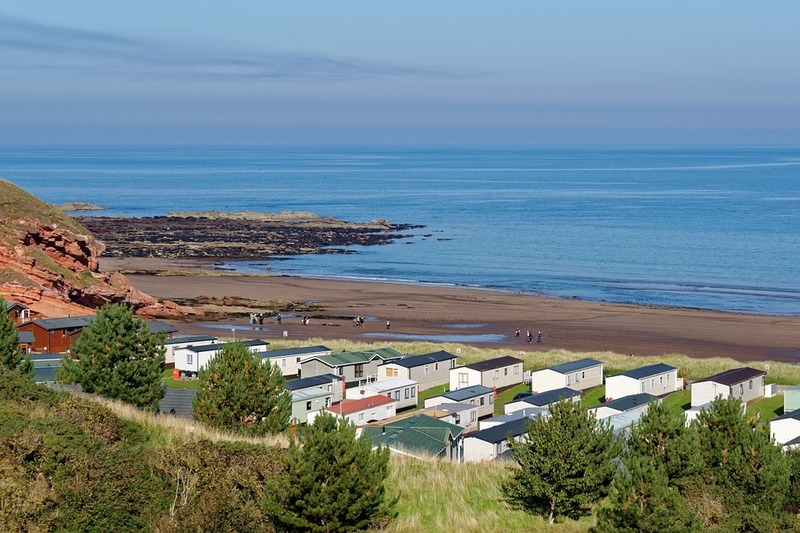 Hemel Hempstead, UK: according to a recent survey by market-leading holiday park operator Away Resorts, 55% of Brits are taking their main holiday at a UK lodge or caravan park this year. This suggests that the holiday village is a go-to destination for the British holiday. 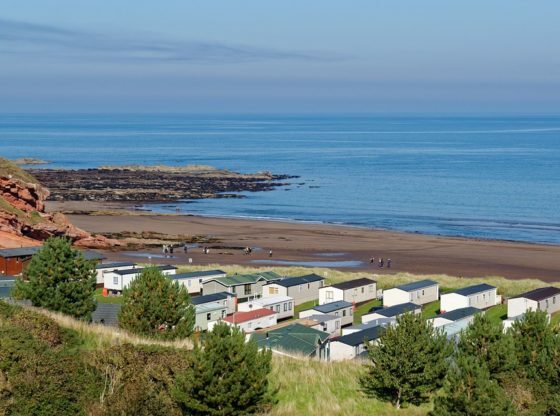 It was the 35 – 44 and 45 – 54 age groups that picked lodge and caravan parks the most, suggesting that families and empty nesters are interested in an experience where the facilities and entertainment within easy reach. In terms of where Brits will be holidaying, 44% of respondents will be taking their holiday next to the beach. So, if your holiday park is right near a beach, you’ll likely attract more bookings. Location has also proven to be a determining factor, with 60% saying the local area influences their decision to book in a certain place, followed by the accommodation type and thirdly, the facilities. This suggests that although accommodation is important for holiday makers, where they stay is mostly used as a base to explore the local area and get the most from their holiday. The majority of holidaymakers are willing to travel over four hours to reach their destination and most will be staying for six nights. Considering the beach is where most will be heading, this suggests Brits are willing to travel further to reach a beauty spot. Over 43% of those having a staycation return regularly to where they’ll be heading in 2018. Unsurprisingly, most respondents said they will be going away in the summer months. When asked how much their UK holiday will cost, most respondents, 32%, said they will pay £250 – £500 per person, excluding spending money. With only 14% of respondents saying their UK holiday will cost up to a maximum of £100 per person. A British holiday has long been considered a cheaper alternative to going abroad, but with more varied accommodation on offer and a multitude of things to do during all seasons, many are opting for a staycation, along with the price tag. “It’s great to see that the great British holiday continues to go from strength to strength. We British are taking more and more domestic short breaks throughout the year, but to see that a third of consumers are taking their main holiday in the UK just goes to show that our fabulous island can inspire people to stay here over far-flung destinations. Away Resorts has 6 lovely resorts in stunning locations throughout the UK. From the vibrant coastal surroundings at our Mersea Island park to the luxury leafy tranquillity at our New Forest resort and from the serene waterscapes at Tattershall Lakes to the dramatic landscape of Barmouth Bay in Wales, it’s easy to see why we’ve seen an increase in visitors to our resorts too”. Away Resorts surveyed consumers who are planning to take their main holiday in the UK in 2018. Using Google Surveys, respondents were asked 10 questions about where they will stay, how far they will travel, how much their holiday will cost and what influences where they book. The data was then analysed and turned into a press release and infographic. Away Resorts is a UK holiday park operator, with six parks in Lincolnshire, Isle of Wight, North Wales, Hampshire, Hayling Island & Essex. Each Away Resorts park make the most of its unique and beautiful surroundings and has its own individual appeal. And our parks are jam-packed with fantastic facilities and great entertainment to keep every member of the family grinning from ear to ear.